I’ve put together the top three reasons as to why your energy is at rock bottom and I think I have it pretty spot on. A similar theme has kept popping up over the last 10 years that I have been working with tired and exhausted women. energised in a few short weeks. When it comes to increasing protein in our diet, we often associate it with bulking up our muscles but this isn’t the case. The importance of protein in our diet is often underrated. It is required to regulate your metabolism, help with energy levels, maintain good mood, ensure decent sleep and so much more. When we are not hitting our daily protein requirements in our diet this can cause processes in the body to slow down which can result in fatigue, weight gain, brain fog and mood issues. Protein helps maintain your appetite and keeps you sated, so having enough protein in your meals and snacks helps you feel full and not leaving you raiding the cookie jar at 3.30pm. The easy way to get more protein in your diet is to start your day with a protein-rich breakfast, such as eggs or a smoothie with pea or rice protein powder. 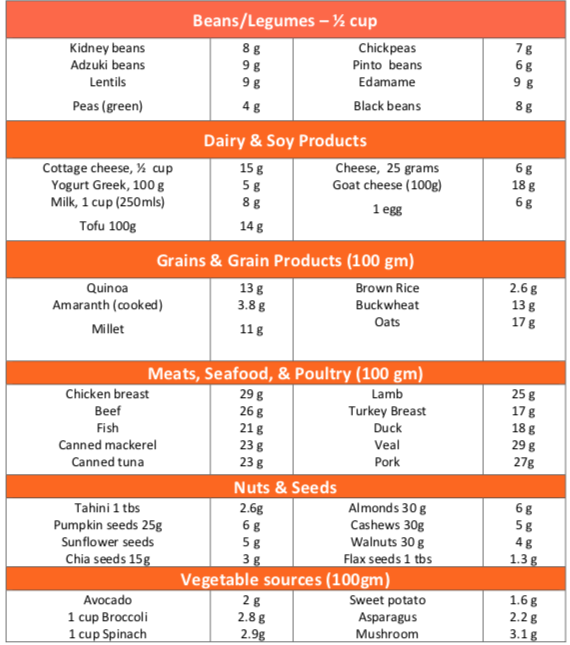 Not sure what foods contain protein? HERE is a handy list for you. Like many people, you may experience that mid-afternoon energy slump. Come 3pm, all you want is a sugary snack like cookies, lollies or chocolate. Although these foods give you a quick energy boost, the problem is that they cause a surge in blood sugar, BUT what goes up must come down, leaving you feeling tired and exhausted once again only an hour or so later. Preparing healthy snacks on the weekend is an easy way to set yourself up for a week without that constant up-and-down energy rollercoaster. Great snack ideas include bliss balls made with protein powder, raw unsalted nuts and seeds, veggie sticks with hummus, rice crackers with guacamole, hard boiled eggs dipped in dukkah, and fresh fruit with nut butter. Grab these recipes HERE. Coffee acts in a similar way to sugar in that it stimulates your nervous system, but causes you to ‘crash’ later on. The stimulating effect of caffeine is due to a dopamine boost, which blocks receptors in the brain that tell you when you’re tired. So you may think you are energised when you’re actually still fatigued. 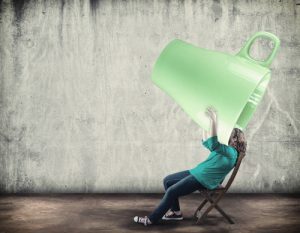 Caffeine also increases urination which causes dehydration and more fatigue. It’s best to limit your coffee intake to one cup a day, and not drink coffee after 2pm. Great coffee alternatives for the afternoon include roasted dandelion root, licorice and peppermint teas. Many clients come to see me because they are exhausted during the day but then struggle to sleep at night. This is a common pattern which can be caused by an imbalance in cortisol levels. Cortisol is a hormone that is naturally produced by the adrenal glands but, if you are constantly rushing and burning the candle at both ends, your adrenals become depleted. Depending on the extent of this depletion, you may feel tired but still wired, or constantly exhausted. This is a vicious cycle as lack of sleep puts even more strain on the adrenals. Sleep also regulates your appetite hormones and too little sleep results in a decrease in leptin, a hormone that suppresses appetite. It also causes an increase in ghrelin, a hormone which stimulates appetite. The end result is a big appetite, combined with poor willpower due to fatigue. 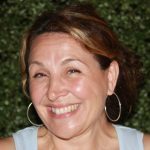 It’s the perfect setup for poor food choices, and links back to a lack of protein and a reliance on caffeine and sugar. 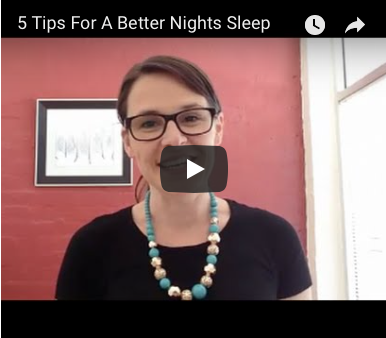 CLICK HERE for my 5 tips for a better night’s sleep and make this pattern a thing of the past.